A Note From Michelle Anderson - Happy Canadian Thanksgiving! Many people have registered for the Mastering Clarinet Music Club and the Clarinet Mastery Live Trainings since they started in January. The progress that they have made is amazing. You can have the same progress. What do they have in common with you? Learning is always a priority of mine, and I make it a point to study new things every week. School starts here next week, and it always make me think about the new things that I would like to learn. How about you? I'm still learning new skills on my clarinet, and new ways to teach those skills. I would like you to always be able to share in my newest teachings and learnings on the clarinet, which I believe help all of us to play better, and learn much more quickly. Two live sessions a month where you can ask me any clarinet question you like? Seriously - If you are having trouble with anything, I'll do my best to help you find a solution. 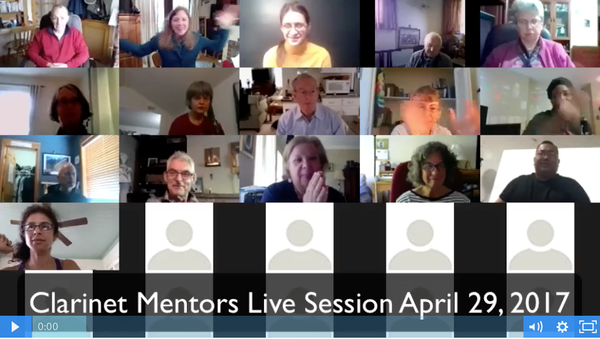 You may have seen the note that I sent about a Clarinet Mentors Live Online Training last Saturday. We had about 70 people from all over the world in this very interactive session. I know that many of you could not log in live, but are interested in these lessons. You can watch the entire replay here. I presented some of my latest ideas on how to learn more effectively as a clarinetist, and provided an outline that you can use to plan your practise sessions in a way that speeds up your progress. You'll see a full list of the questions and topics that we covered under the video. What Clarinet Gear Should You Upgrade Next? If you prefer to view this newsletter in your browser to see more images, click here. Are you "stuck" in your clarinet playing? Check out these 5 Clarinet Disrupters! 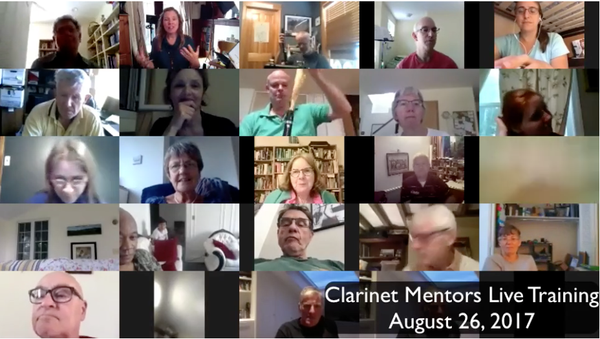 Last week, I invited everyone in the Clarinet Mentors Community to attend a live online training session with me. We had a great time! I promised to send out a video replay since many people were unable to attend in person. I presented a mini lesson on how I approach learning a new piece of music, and then we had a great Question and Answer session. Just take a look at the list of questions below! Do you know the best ways to learn your clarinet music? 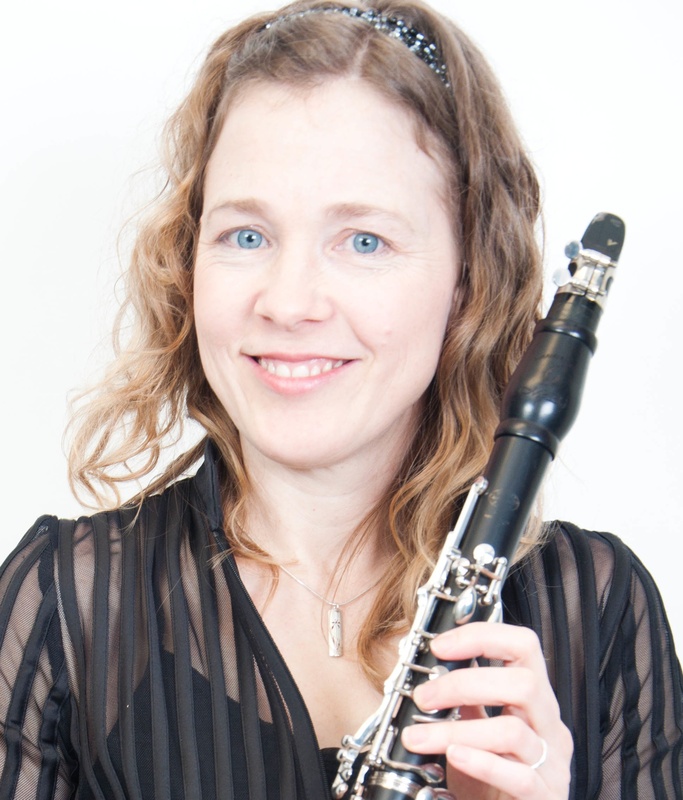 Free Training - Mastering Clarinet Music - Do you know these strategies for learning music faster and playing more expressively?